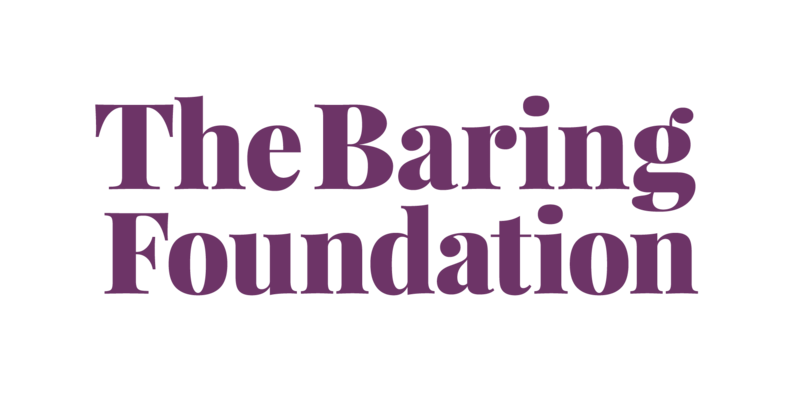 Technically Older - an update on digital arts and creative ageing by Joe Randall, is a new report from the Baring Foundation.It looks at the field three years on fromhis initial paper for the Foundation, using ten exciting new case studies of developing practice. The report shows that digital arts have a very important role to play in self-driected arts, scale, and personlised care. It concludes with three challenges to the field.